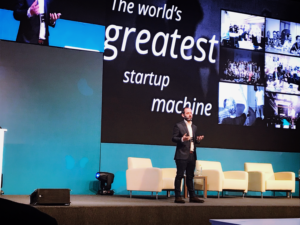 Last week, nearly 1,000 entrepreneurs, investors, and corporate and government representatives gathered together in Lima, Peru for the country’s largest entrepreneurial capital event, the Peru Venture Capital Conference. The annual event aims to bolster the country’s budding startup ecosystem by creating opportunities for its eager new generation of founders. Sitting among the crowd, the energy of the country’s entrepreneurs was palpable. So much so, in fact, that I wasn’t too surprised to later discover that Global Entrepreneurship Monitor actually ranked Peru fifth globally (and first in Latin America) in terms of entrepreneurial spirit, with 43 percent of Peruvians willing to start their own business within the next three years. Nevertheless, the conference made it clear that Peru’s latent entrepreneurial spirit is just one part of a much larger equation. Here are some of the most important takeaways I had after attending the event, and what it means for the country’s developing startup ecosystem. Felipe Santamaria, Co-Founder & Managing Director at Rockstart Colombia. Photo by Criz Guerra. Within the first few hours of the conference it became clear that, contrary to my expectation, the event was focused not solely on Peru, but on Latin America as a whole. 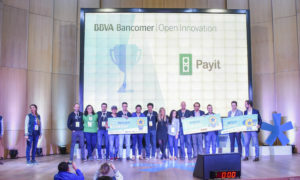 Two of the first topics to be presented were “How and where to launch a startup in Latin America” and “Seed investments in Latin America: How, where and why,” followed by lessons learned from Colombia, Mexico, and other countries throughout the region as well. This early observation was one that I discussed with both event organizers and the entrepreneurs and investors in attendance. The consensus? The Peruvian market is too small to attract investor interest on it’s own; the real opportunity is across the whole region. The logic makes sense: Peru has a population of just over 30 million, whereas Latin America as a whole boasts a whopping 650 million. 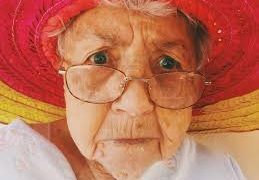 To put this into perspective, all of Europe has a population 750 million – divided among peoples of more than 20 different languages. Latin America, in contrast, is primarily divided between just two: Spanish and Portuguese. 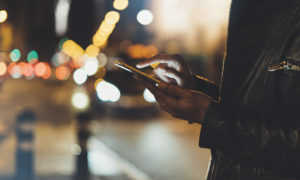 Considering the advantages of this with regard to marketing a product or service, there’s no doubt that Latin America’s real power is in its numbers. As it stands, it is a largely untapped market with enormous potential for both the region’s early entrepreneurs and investors. By sharing lessons and collaborating, the countries in the region are starting to bolster their startup ecosystems together. Courtney McColgan, CEO at RunaHR. Photo by Criz Guerra. With this in mind, I was pleasantly surprised to see that women were well-represented at the conference, both as speakers and attendees. 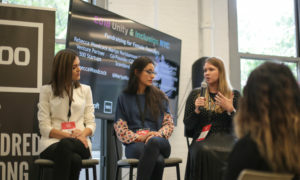 Among the women who presented were Susana Garcia-Robles from the Inter-American Development Bank, Desirée Alayza from the Development Bank of Peru, Carolina Huaranca Mendoza – who is one of six Latina VCs (and the only Peruvian VC) in the US – Courtney McColgan from RunaHR, and various others. There were also a number of notable female entrepreneurs who I learned make up a critical part of Peru’s young startup ecosystem. Andrea Baba, for example, heads up Fitco – one of Peru’s leading digital startups; Mariana Costa Checa leads another, Laboratoria, which trains young women from underserved backgrounds as software developers and places them in tech jobs; Carolina Botto Bar is the head of Joinnus; and there are plenty of other examples as well. 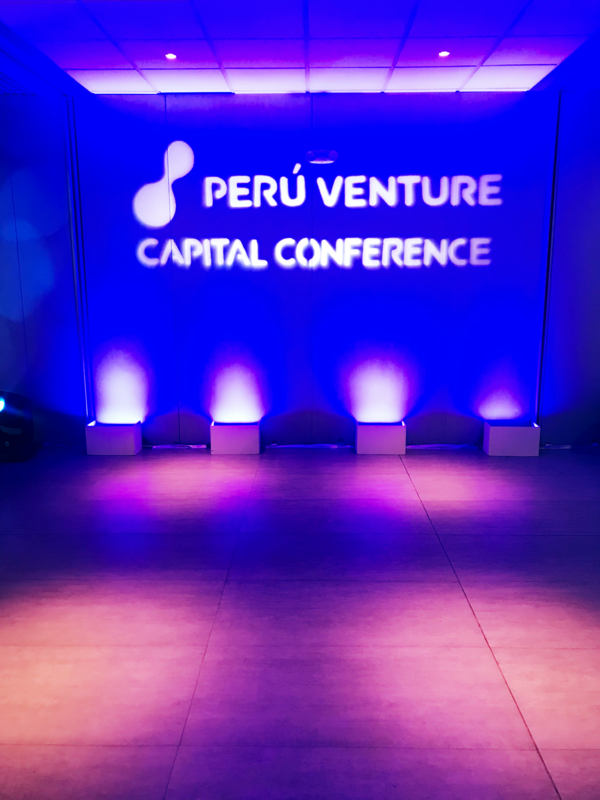 Altogether, being at the Peru Venture Capital Conference and having the opportunity to meet with others outside the event made it clear just how important female leaders are in developing Peru’s startup ecosystem. 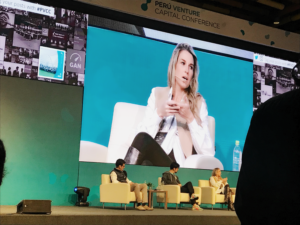 With so many female entrepreneurs in attendance at the event, one can only hope that by the time Peru’s startup ecosystem fully develops, it won’t have the same gender equality issues that have long plagued other tech hubs like Silicon Valley. Raúl Pérez-Reyes, Minister of Production in Peru. Photo by Criz Guerra. 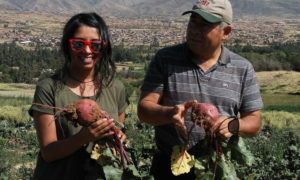 For the past several years, the Peruvian government has made entrepreneurship a focal point in its attempt to build an economy that is less dependent on mining. In 2012, the Ministry of Production set up Startup Peru with the objective of promoting the emergence of Peruvian startups and other innovation. Just two years later, the ministry launched Innovate Peru with a similar goal. Now the government has taken a number of new steps as well. 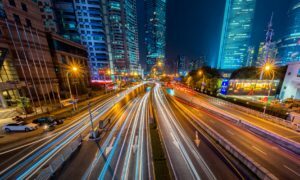 At this year’s event, the Peruvian government made a number of announcements showcasing it’s continued dedication to the country’s entrepreneurs. In terms of funding, the government announced that it would be backing a new fund of funds with US$20 MM with the objective of leveraging US$120 MM to support about 90 startups. It also announced a new program, Startup Peru Plug, offering successful foreign startups US$40K to expand their operations to Peru. 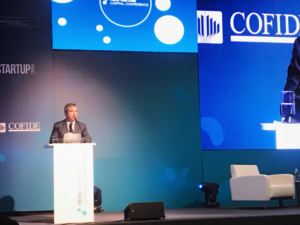 Additionally, the country’s Minister of Production, Raúl Pérez Reyes, announced that the ministry would be setting up an initiative to support coding schools across the country. 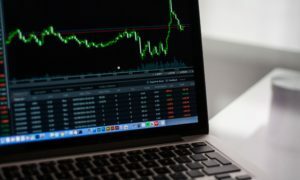 At the conference, he stated that a new program would be created, and launched by the end of the year, to offer “almost free” coding classes at universities across the country. In speaking with the minister, I learned that the ministry also plans to support private coding schools, outside of the universities as well. Only time will tell how Peru’s startup ecosystem develops. But for what it’s worth, I left the conference with the feeling that the country was headed in the right direction. With collaboration throughout the region, an emphasis on diversity, and a supportive government, it’s easy to see the raw materials coming together for the country’s real innovative potential.